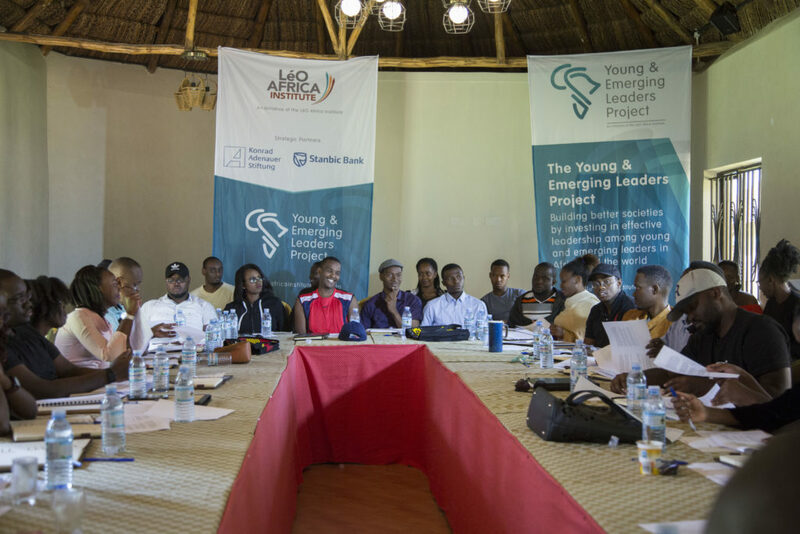 The YELP Class of 2018 were at Victoria Forest Resort, Kalangala for their second seminar, 'Achieving and Managing Success', from 6th to 8th July. “There’s work; intentional, deliberate and consistent effort that goes into facing adversity and addressing challenges. There’s growth and maturity and the development of character that goes into shaping mind, body and soul. There’s the celebration of victories, small and big and the constant setting of the next goal, even if that goal is to simply maintain a status quo you finally achieved.” -‘On Pain, Failure, Stutters and Perspective’ by Solomon King. 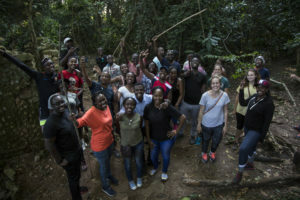 The fellows from Uganda followed the journey of their peers from Rwanda, Kenya, Burundi and Tanzania which had already arrived a day earlier at the beautiful Victoria Forest Resort, Kalangala, the destination for the second YELP seminar. 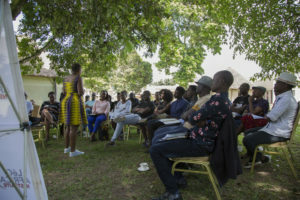 After moving into their rooms, the seminar began with an African Story Night, hosted by Benefique Magadju and Wanjuhi Njoroge, Class of 2018 fellows. Around a camp fire, the group listened to poetry by Boaz Opio, a writer and current fellow, developed a chain story and watched the stars while telling sharing experiences since the last seminar. On Saturday, Awel Uwihanganye, founder of the Leo Africa Institute, officially opened the seminar and moderated the fellows‘ personal check-in session. In his opening speech he highlighted how personal and career advancement are intertwined and build on each other. Then, fellows briefly presented how the last seminar had inspired them to step out of their comfort zone and presented what they expected from the seminar. Together with Awel and William Babigumira, the group continued by discussing ‘On Pain, Failure, Stutters and Perspective’ by Solomon King and relating it to their personal experiences. Participants discussed that there is no shortcut to success, it is inevitable to overcome individual fears and challenges through perseverance. Over time, personal perseverance and confidence in one’s own strength is built to overcome future difficulties. 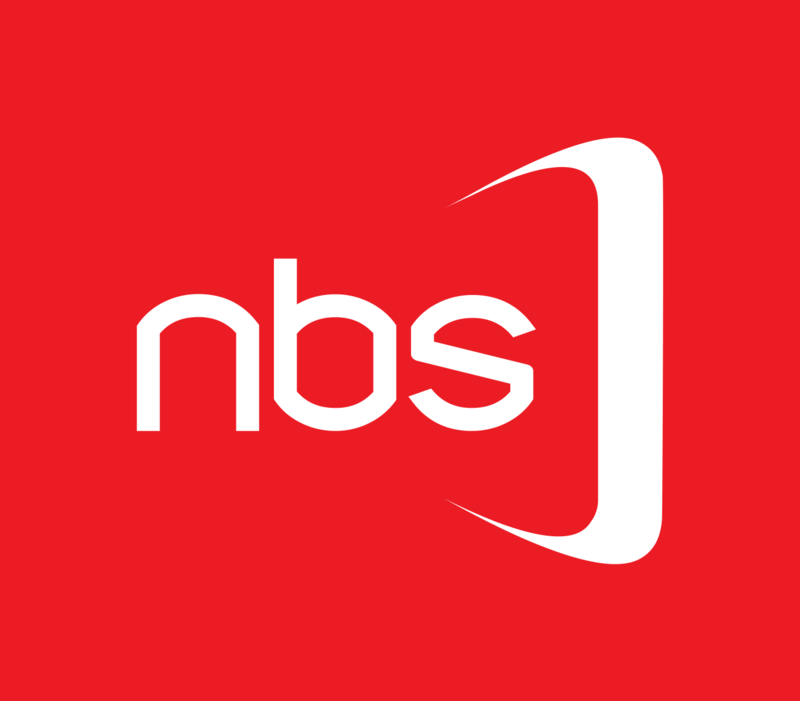 The second reading was an article from The New Yorker, Small Change by Malcom Gladwell which debated the proposition that social media will not spark a successful revolution. Many fellows thoroughly disagreed with this thesis and provided examples about how they have personally used twitter, whatsapp or facebook to advance activist agendas. The collective agreement was that social media can foster a network of ‘weak ties’ that can create immense impact offline. 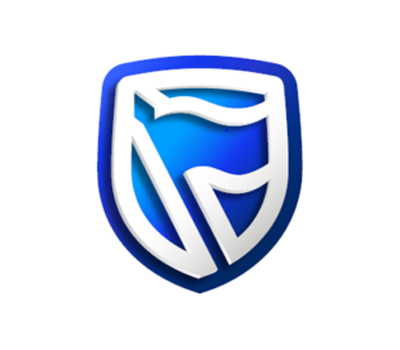 The interactive session was followed by an authentic interactive session with Barbara Kasekende, Head of Corporate Social Responsibility at Stanbic Bank Uganda, Uganda’s largest bank. Based on her personal experience she pointed out important factors to matching personal interest and goals with career ones. Furthermore, she stressed how important the‘right’ personal attitude is when we approach and treat people. This attitude is what fosters respect and recognition. Babara Kasekende, Stanbic Bank, facilitating a session. After enjoying the lunch break, participants gathered for the afternoon session. Similar to the morning session, three poems related to the topic of achieving and managing success were read and discussed. Donnas Ojok, KAS program manager, began with ‘To be of use’ by Marge Piercy. Participants shared what stood out for them in the poem and concluded that people should bring to perfection whatever they do. Patricia Twasiima from Chapter Four Uganda continued with ‘The invitation’ by Oriah Mountain Dreamer which focused on being true to oneself amidst external expectations. The last poem, ‘The through’ by Judy Brown dealt with perseverance and resilience amidst the challenges and deterrence that comes with being a leader and achieving one’s goals. The seminar day was closed by a forest walk through the island’s forest which put into practice what participants had discussed previously. Pursuing their own way even if barriers such as fallen trees or high, impenetrable bushes are obstructing the passage – following Barbara’s credo “The challenges we face in life always take us to the next step”, in this case a beautiful sunset on the lake. Fellows after the forest walk. On Sunday over a breakfast conversation Jaffar Tonda, CEO of Synergy Partners, a company that builds affordable houses, shared his personal story on how to achieve success. Integrity and trust in the people you work with are the cornerstones of his achievement. He advised the fellows to start small despite capital limitations, continuously run their ideas past their peers and invest in building their network. The seminar was closed with a check out session and the group embarked on their journey back to Kampala. Overall, the second YELP seminar brought the fellows even closer together as a network, gave them new aspirations for their career journey and fostered their personal advancement. 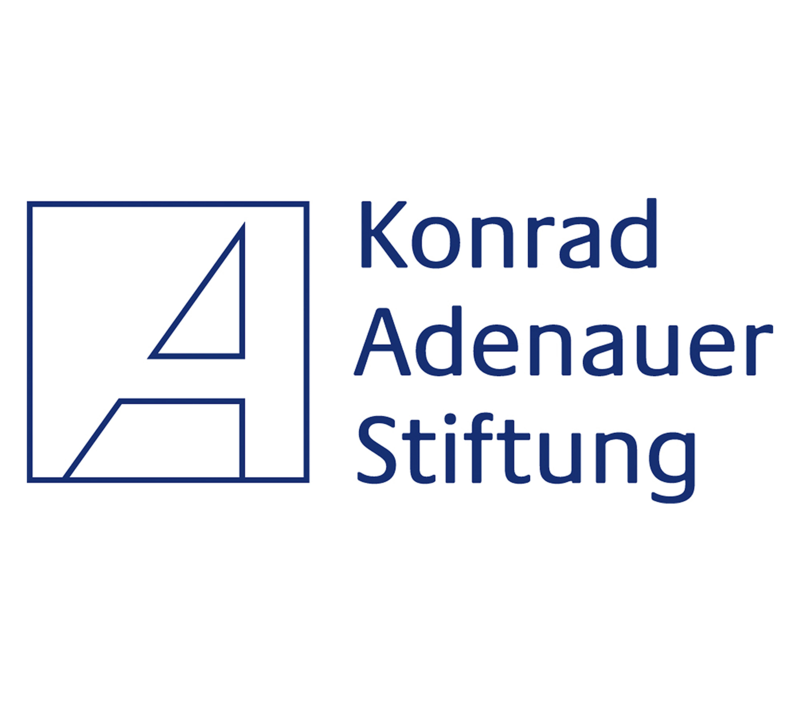 Julia Zeitemann is an intern with Konrad-Adenauer-Stiftung, Uganda office.